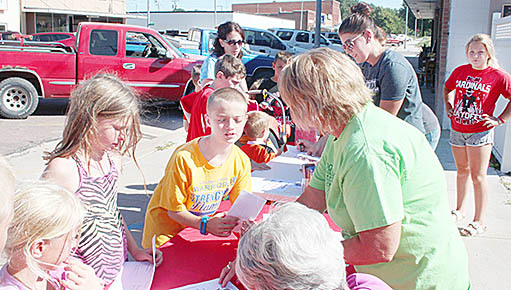 Students show their report cards during ‘Back to School Cash’ in Albion on July 21. They were rewarded for each ‘A’ or ‘E’ on their report cards. Parents and students turned out in large numbers for the “Back to School Cash” event sponsored by the Albion Chamber of Commerce last Thursday evening, July 14, at the downtown mini-park. 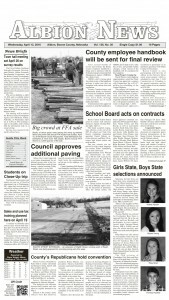 The 145 students bringing report cards received a total of $2,461 in Chamber bucks, which must be redeemed by July 21. 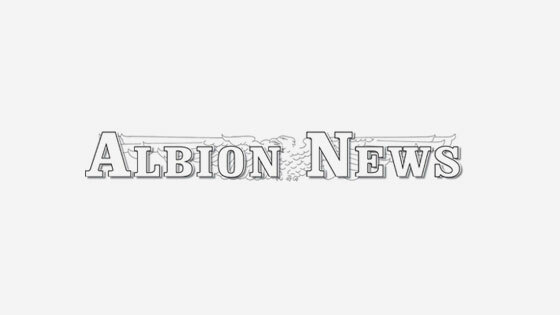 This is the second year for the Back to School Cash program in Albion.